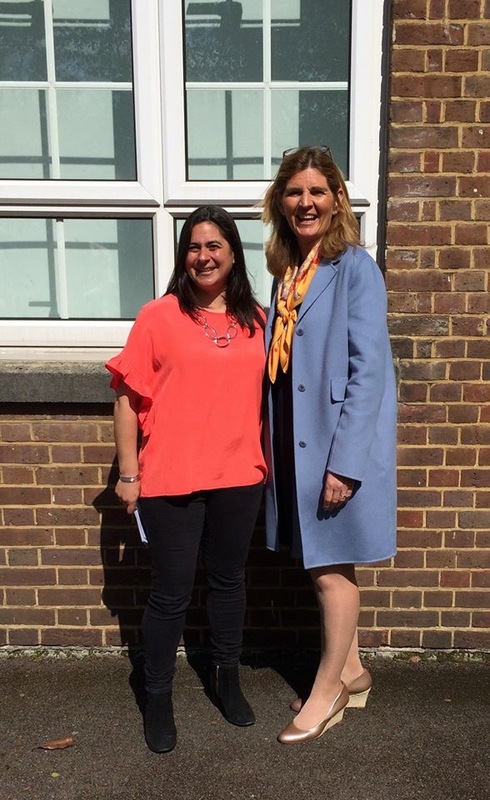 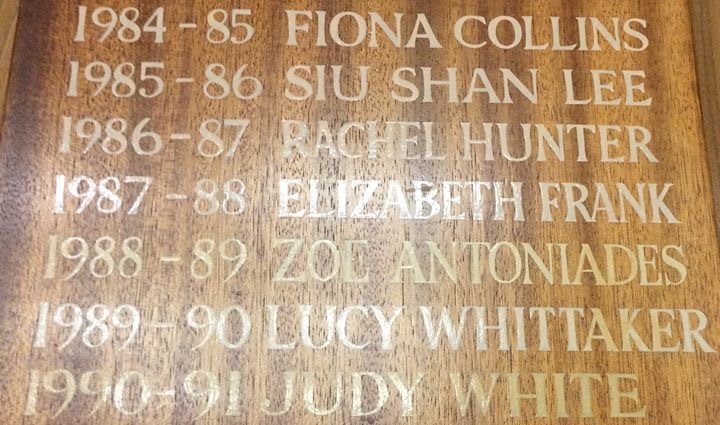 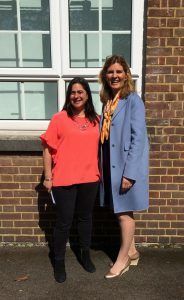 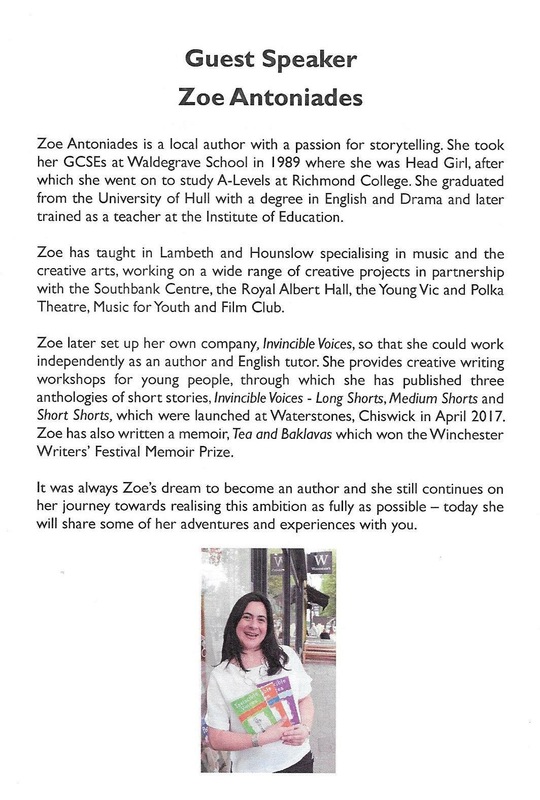 In May 2018 I was honoured to be invited back to my old school, Waldegrave, as guest speaker at the Year 11s special leavers’ assembly and record of achievement presentation. 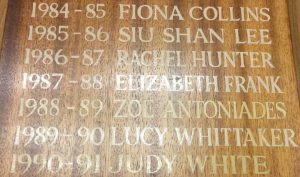 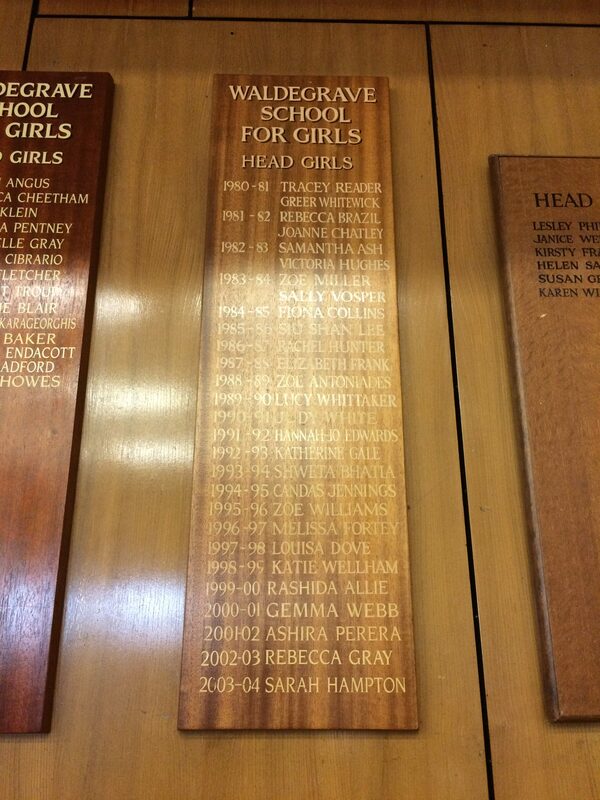 It certainly was a trip down memory lane and I felt very proud to be part of the Waldegrave community. 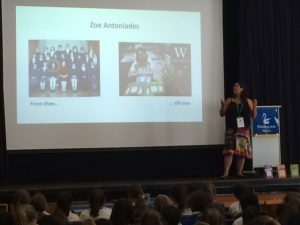 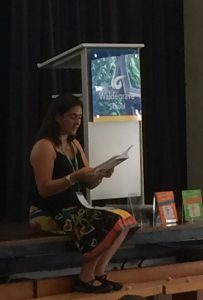 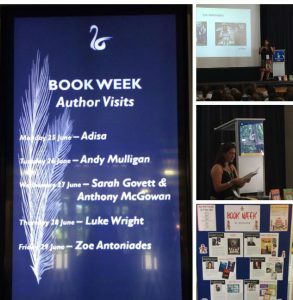 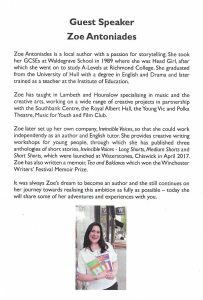 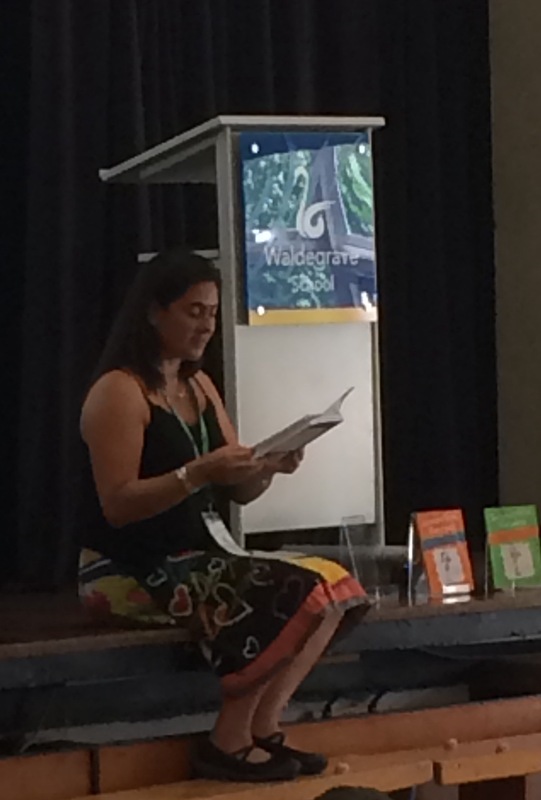 I was later asked to provide an author talk to the Year 7 girls in June as part of their Book Week programme. It was very rewarding to be able to share the Invincible Voices collection as well as excerpts from my memoir Tea and Baklavas with them. 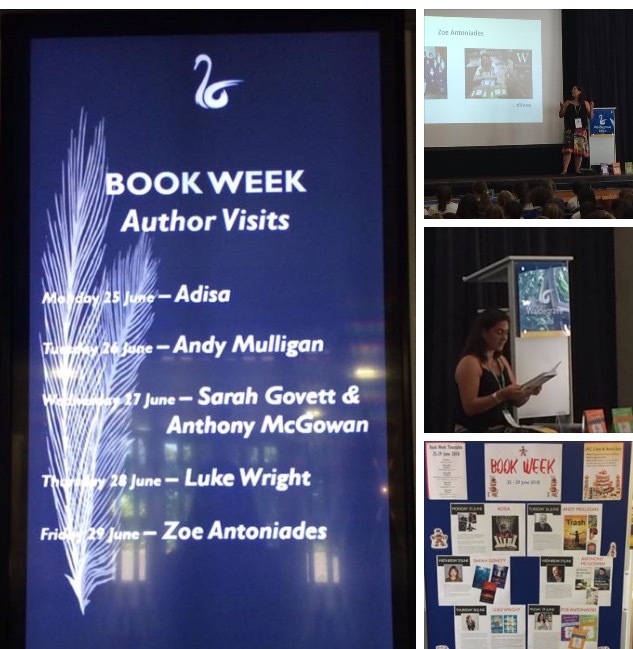 We also talked about how stories are developed and how to become a writer. 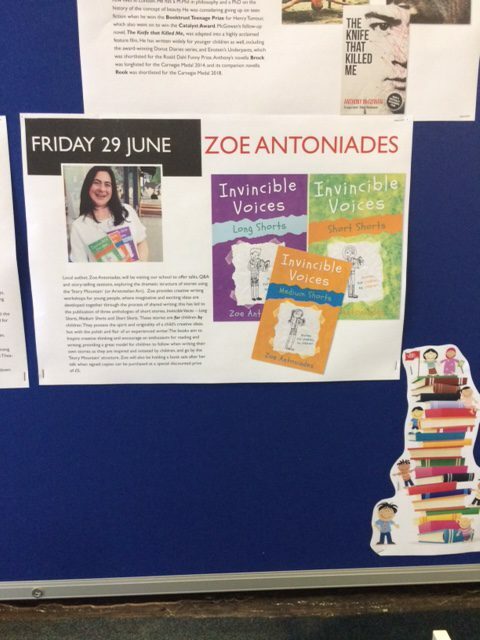 Many thanks again to the pupils and staff of Waldegrave School, I hope to visit again in the future.